Testing is an essential process in the manufacturing and maintenance of high voltage equipment. It is far better to detect a component issue in a properly equipped laboratory than to subject yourself to an unknown risk that may result in costly down time when defective parts are in service. You can have peace of mind when your product passes our thorough tests. 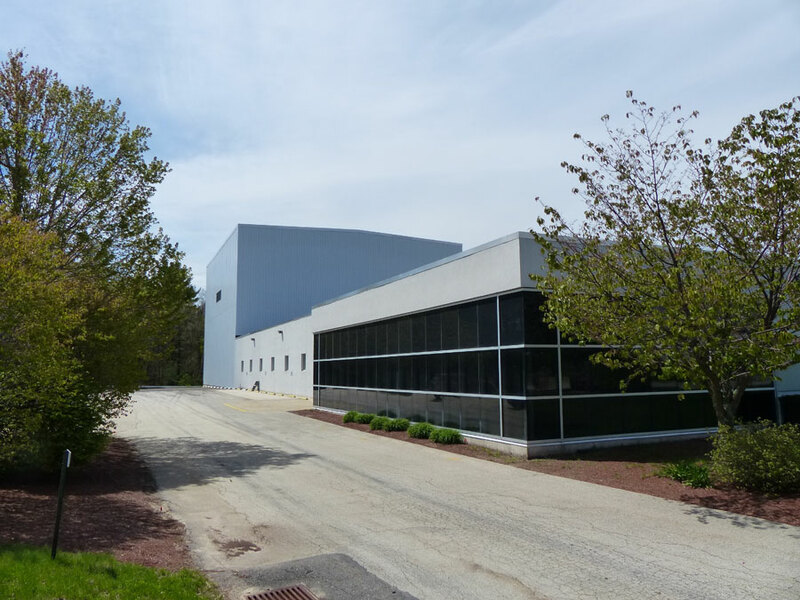 RHM International’s New England High Voltage Test Service Laboratory in Hudson, New Hampshire, is a new testing service option in the northeastern United States. We have qualified staff and calibrated equipment ready to meet your high voltage testing needs. We are committed to providing the best possible service and delivering high quality test results, tailored to your specific requirements. 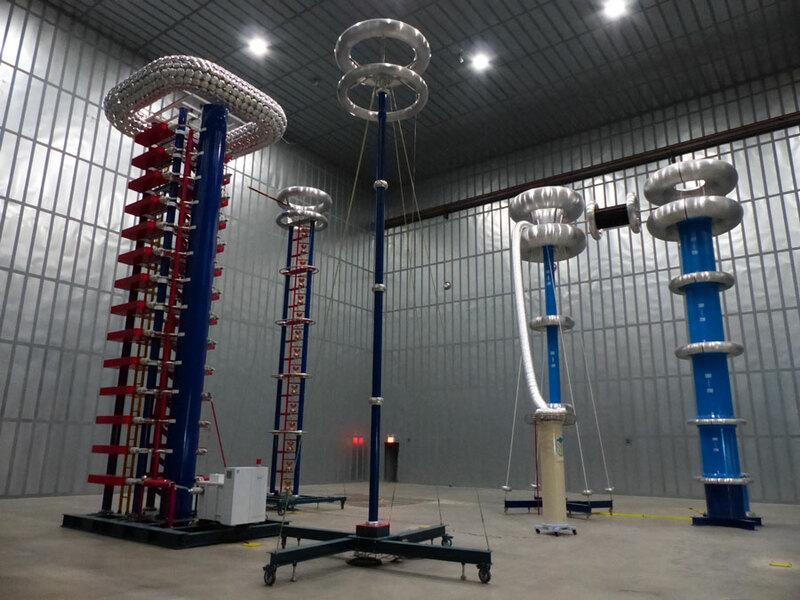 The New England High Voltage Test Facility at RHM International, in Hudson, NH, USA. Our 5-ton overhead crane has a 50 foot clearance over the laboratory floor. Lightning/Switching Impulse Test Set. Rated 2800 kV/280 kJ for both positive and negative impulses with a 2-5 μs chopping device. 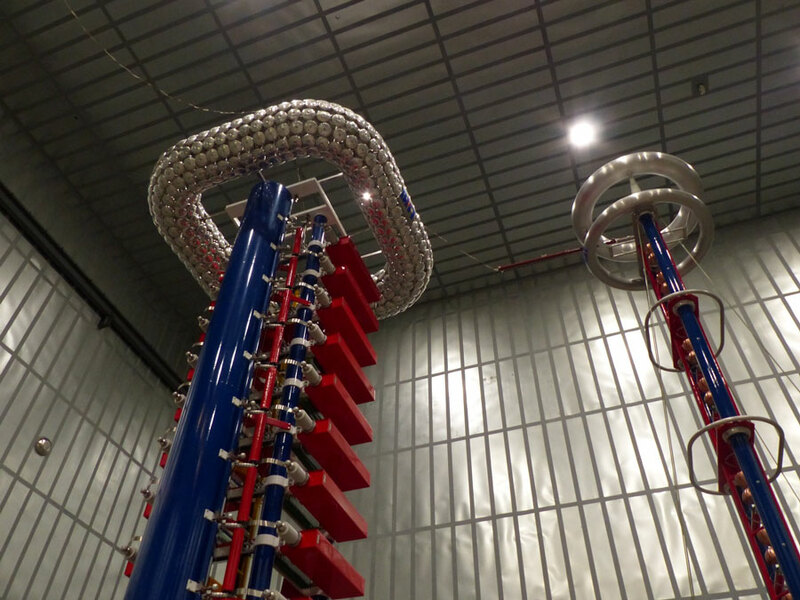 Our High Voltage laboratory is completely shielded electromagnetically. The building is a six-sided Faraday cage with an integrated underground grid. A low resistance ground path coupled with dedicated isolation transformers and power filters ensures a background partial discharge well under 1 pC, allowing for very high precision measurements. 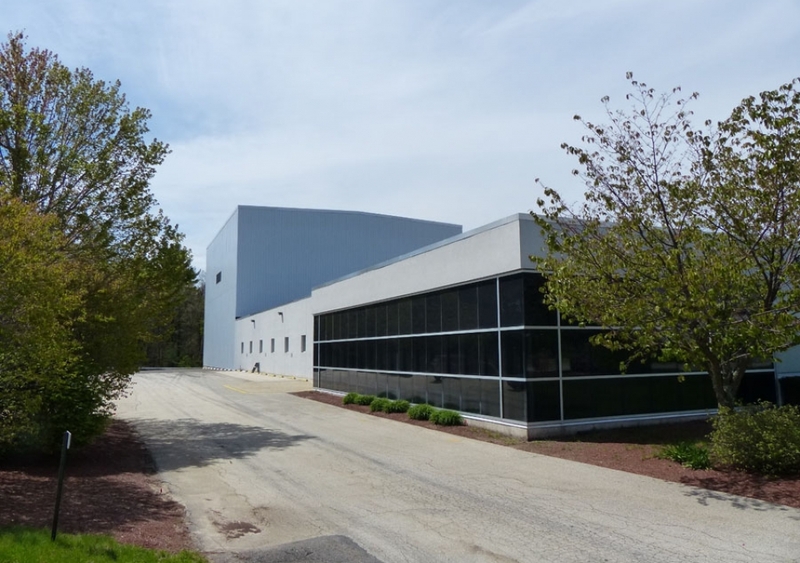 Approximately 8500 ft2 of test space equipped with a 5T overhead bridge crane and state of the art test equipment allows the laboratory to provide high precision test services in accordance with IEEE, IEC and CSA standards, including any individual customer specified needs. 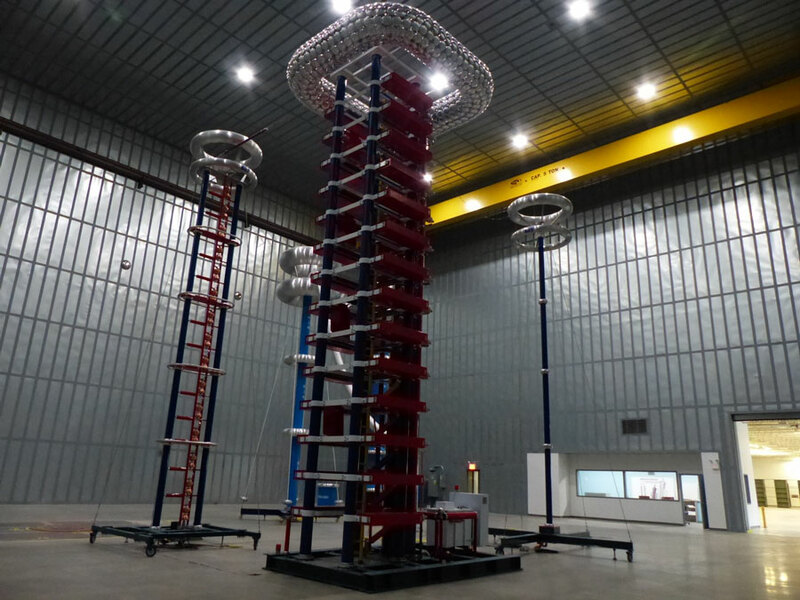 Why choose RHM International’s New England High Voltage Test Service Laboratory? We are an innovative company that continually pursues the latest and best technology in order to keep pace with market needs. We strive to have a lean operation, streamlined for efficiency, and are pursuing ISO 9001 certification. We value safety of our workers. Our staff is trained in first aid, CPR, and the use of AEDs. We are equipped with task appropriate PPE and have fire suppression systems in place. Our certified test reports neatly outline the test parameters, expected results, and measured values of each test. Temperature and humidity are noted for each test if environmental factors may affect the results. Together we can build a test plan that will verify your product’s design and construction, or to verify existing products that have been in use are still up to spec for continued use. 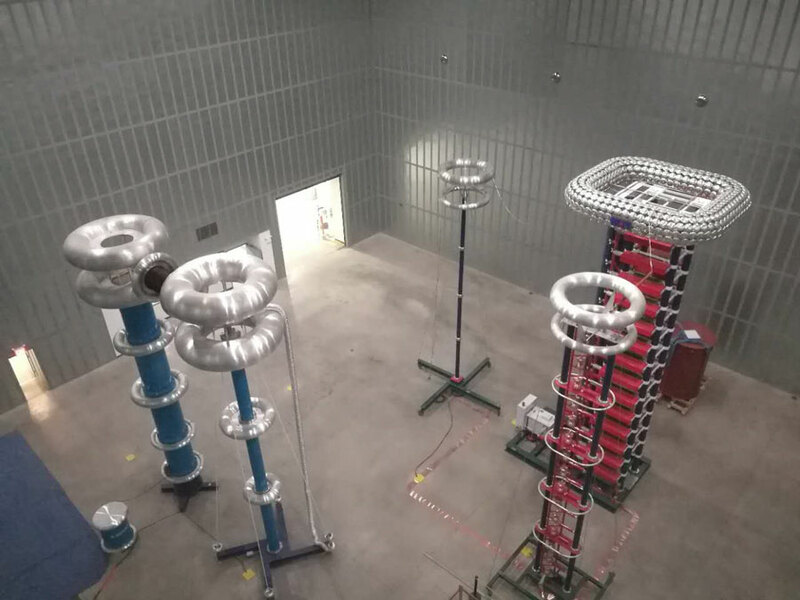 Our tests will verify the insulation integrity of the product and its capability to withstand the high voltages and currents generated in our laboratory. Contact us today to discuss your testing needs.